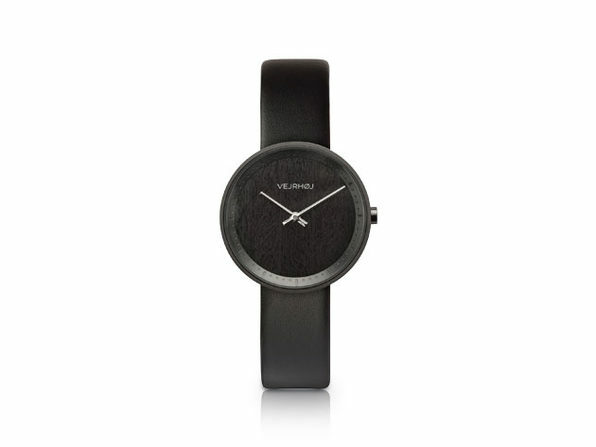 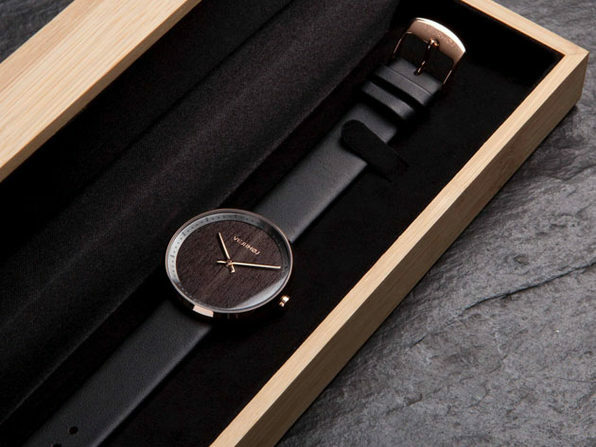 Bringing together natural hardwood, stainless steel and stunning glass, VEJRHØJ's timepieces boast minimalist designs that leave a lasting impression. The Stella is a small and elegant watch that combines a dark wooden dial with rose gold stainless steel, making for a truly distinct timepiece that's sure to enhance any outfit. 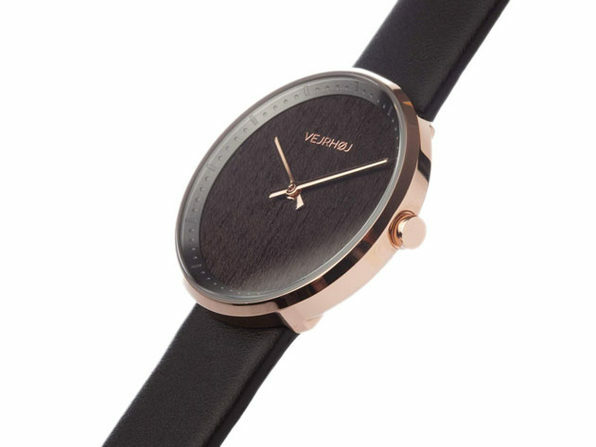 The hour and minute hands come in matching rose gold, and the watch is secured with an interchangeable strap that makes it easy to switch bands on the fly.